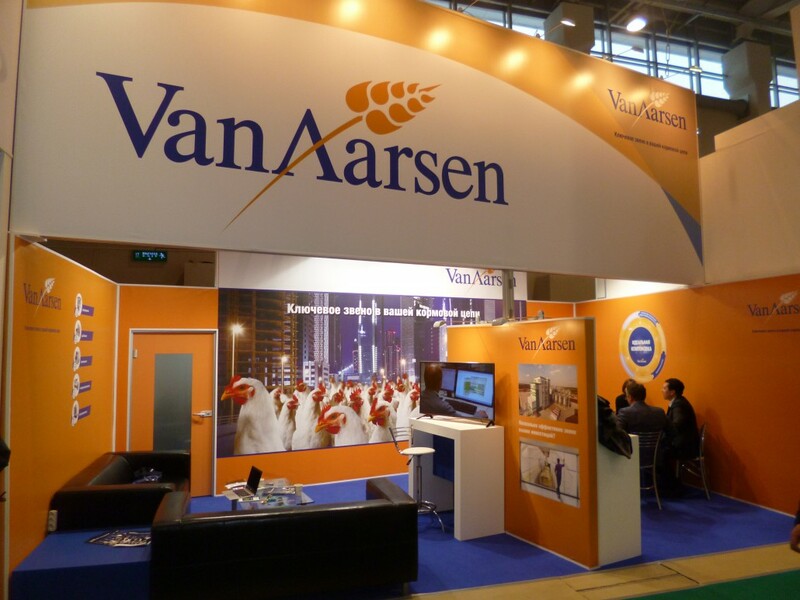 During the Cereals Mixed Feed in Moscow in January 2016 we had the opportunity to welcome lots of familiar faces next to several new acquaintances. Since our presence in Russia is known and our link to our customers is strong, several took this opportunity to visit us during the exhibition. This enables us to strengthen the relationship even further.